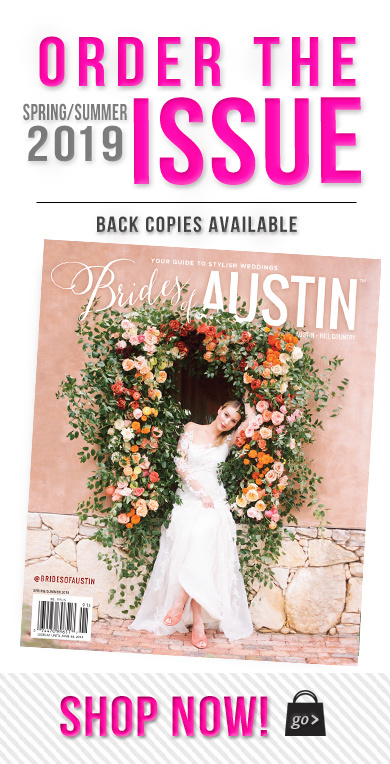 I'm Joslyn, a wedding photographer here in Austin, Texas. My goal on your wedding day is to create something lasting for you to cherish throughout your life - photos that won't go out of style and can be passed down to your family. I really enjoy getting to know my clients and am glad to call them friends. Want to know more? 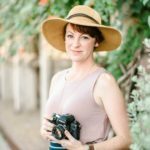 Let's grab a coffee and chat about your wedding day plans!